Check out these resources to help with your research on explorers! A great website with detailed information about many explorers. Here are a few trust-worthy websites to get your started! Lists several explorers and reliable websites focusing on their lives. At this web site you will find a list of several explorers. You will find a short biography of each explorer. Many explorers have links to click on for further information. Find pictures and maps highlighting the accomplishments of the explorers here. This database can be searched alphabetically or by date. Come find a great wealth of information here on individual explorers of North America at this web site. There is a glossary of exploration terms provided. A collection of over 50 explorer biographies provided by A&E's bio.com. A list of explorers with links to websites covering their lives. Scroll down the page to view a list of explorers with links to their biographies. Look at the bottom of the biography to find the information you need to create your bibliography. Did you lose your copy? Double click on the link to open up the assignment. Click below to open up Mr. DiOrio's assigment. What is the name of your explorer? In what country was he born? What was his life like before he became an explorer? For what country did he sail? Why was his discovery important? What are some interesting facts about him? The descriptions on this page are provided by the Follett Catalog Software Company. So you want to be an explorer? What does it take, you ask? To find out, take a look at Judith St. George and David Small’s witty collection of some of the best explorers the world has ever known.You know Marco Polo and Christopher Columbus, but what about Mary Kingsley, who studied cannibals in Africa, or cowboy Jim White, who, by mistake, found Carlsbad Caverns? Full of boundless energy and illustrations you won’t forget, this historical jaunt will inspire the explorer in all of us, young and old. You will find most books about explorers in the 910 section of the Nonfiction. For a book on your specific explorer look for under his last name in the Biographies. If we do not have the book you are looking for at Gladstone, you can talk to Ms. O'Kane about requesting it from another school. If you cannot find the book you need in the Gladstone collection, talk to Ms. O'Kane about requesting it from a different school library! Here is a exciting look at the hazardous and perilous world of exploration. Stunning, real-life photographs of famous explorers' equipment and personal possessions, as well as the objects they found offer a unique "eyewitness" view of the exploration of the world. See arrows shot into Livingstone's boat, gold found by Spanish explorers of Central and South America, the flag that flew over the North Pole, what a sailor's life was like and plant and insect specimens brought back by naturalist explorers. Learn how the first sailors navigated, why Columbus set out on his epic voyage, what kind of food starving explorers ate, how Arab traders transported their slaves and what the Egyptians found in the legendary "Land of the Gods". Discover who first sailed around the world, what happened to Matthew Flinders' cat, what the earliest underwater explorers wore and who first crossed the Australian continent, and much, much more! Stunning illustrations by a variety of artists bring to life 10 of the greatest voyages of discovery. Each maze teaches children about the voyages of Marco Polo, Magellan, Lewis & Clark, and others. After you search for your explorer's name, you can get help with your bibliography entry by selecting an article link and then clicking on "Cite" from the right-hand menu. Explorers are listed in ABC order. Click on the green link to open up the article on your topic. 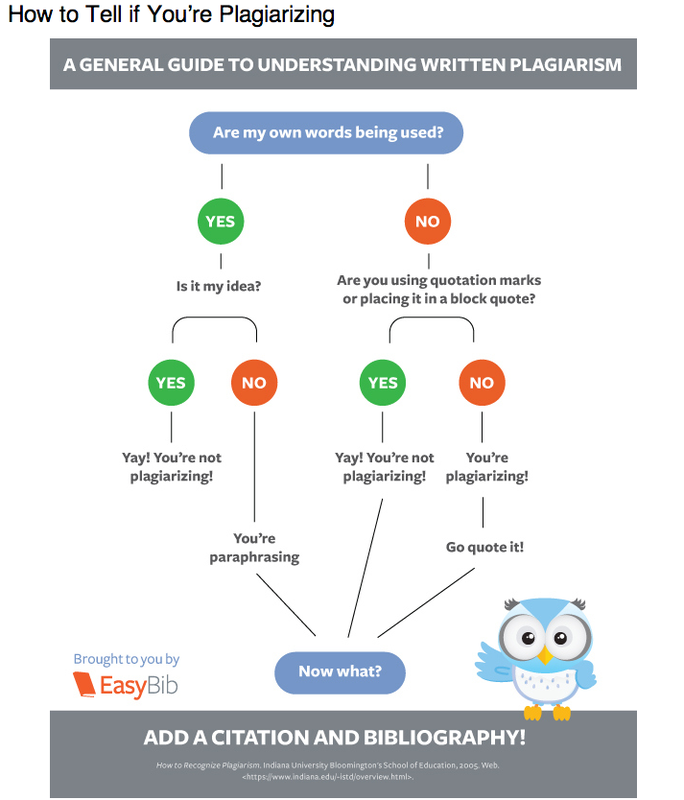 Use the outline at the left to navigate to a specific section or to help you create a citation for your bibliography. Search for your explorer's name, then click "Full Text" and the green "Update" button on the left. You may also want to limit your search by choosing appropriate subjects from the menu at the left. After you open an article, you can click "Cite" on the right to help you create your bibliography entry.